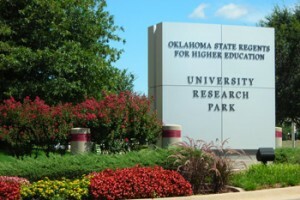 The University Research Park is part of the University of Oklahoma Health Sciences Center campus located in Oklahoma City, Oklahoma. 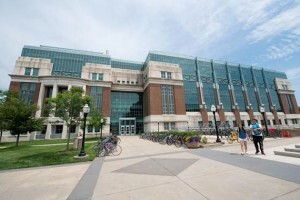 The complex consists of more than 700,000 square feet of modern biomedical research lab and office space supported by state-of-the-art communications and infrastructure systems. The mission of the University Research Park is to grow biomedical research in the State of Oklahoma to benefit healthcare across the State and nationwide. The University Research Park is dedicated to supporting biomedical research, enhancing the infrastructure available to support increasingly successful University research activities and will also support biomedical research companies in their efforts to commercialize new equipment and technologies. This is our 7th Annual event at this facility.